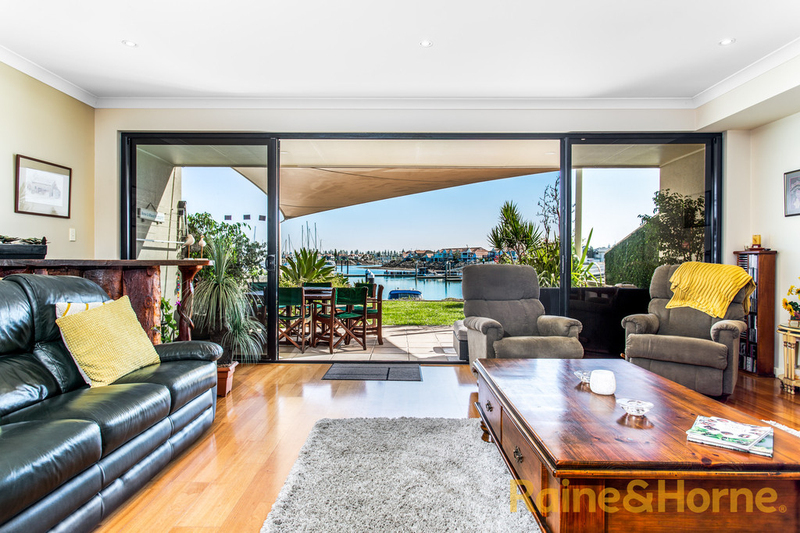 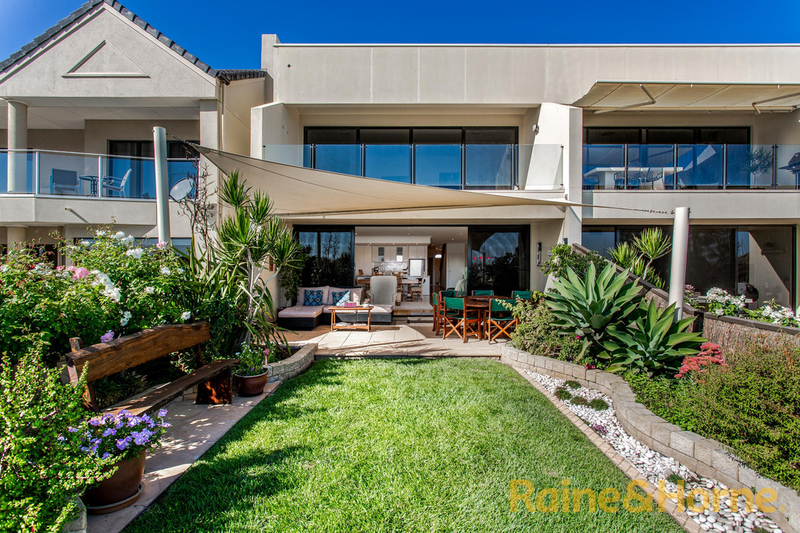 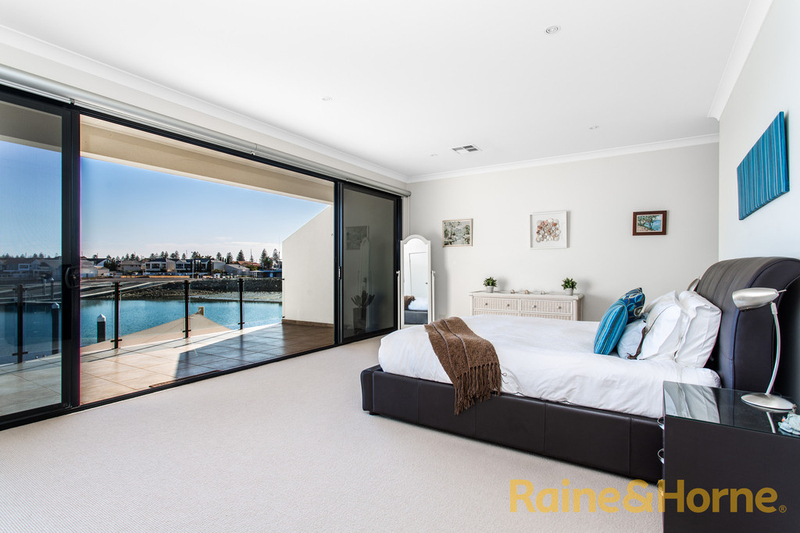 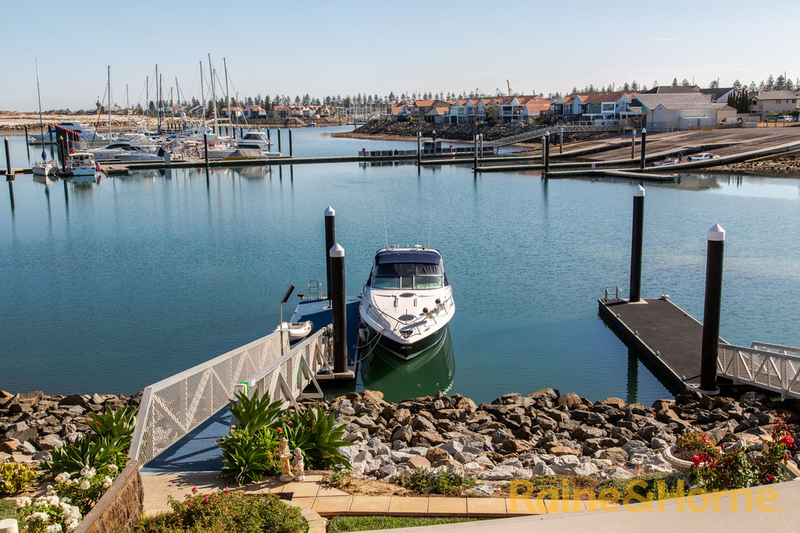 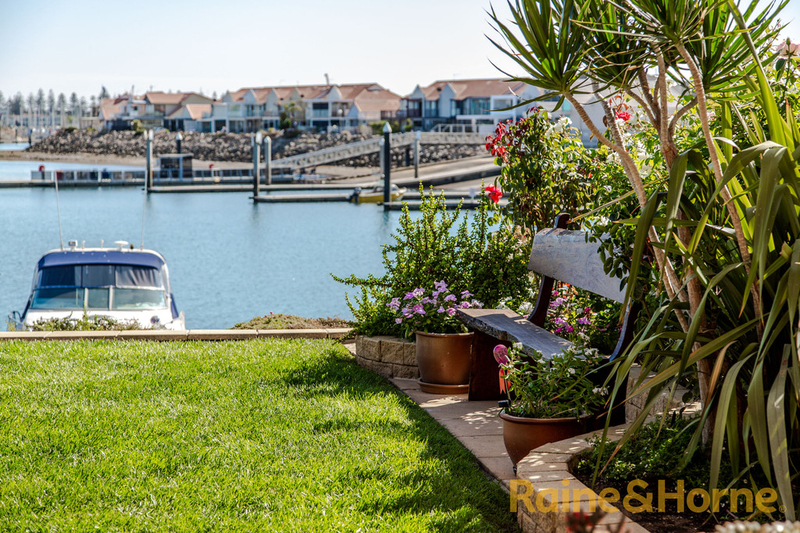 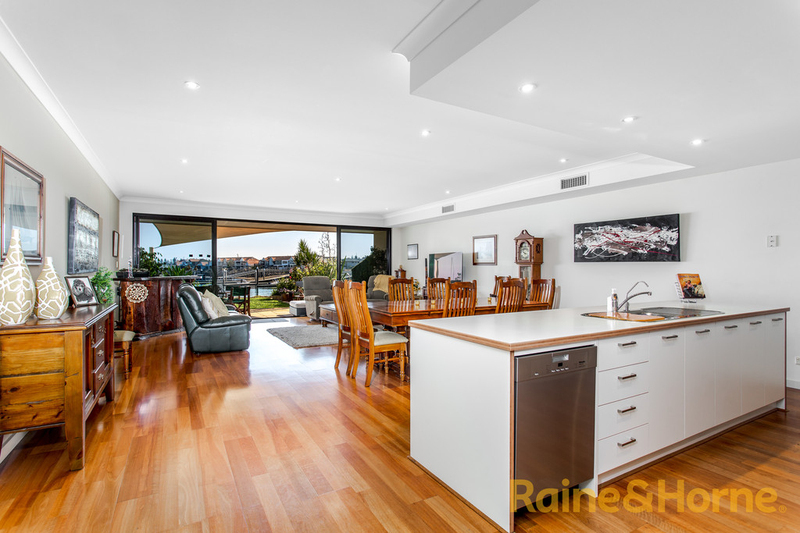 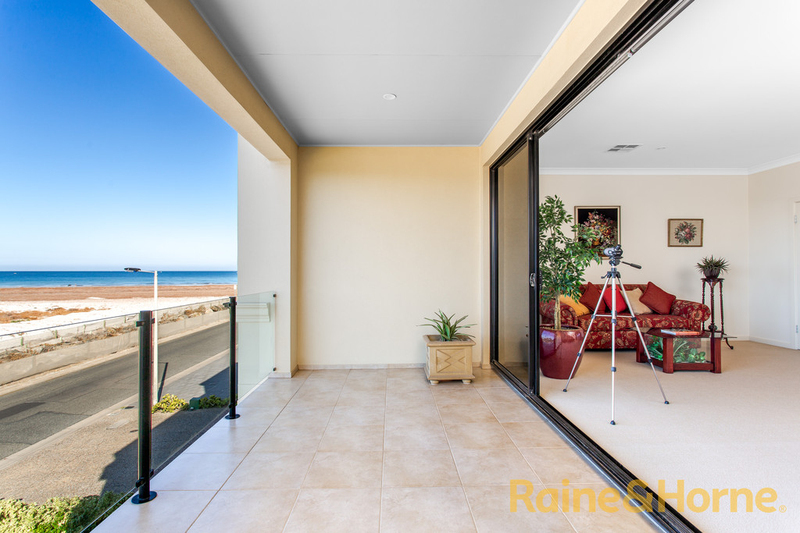 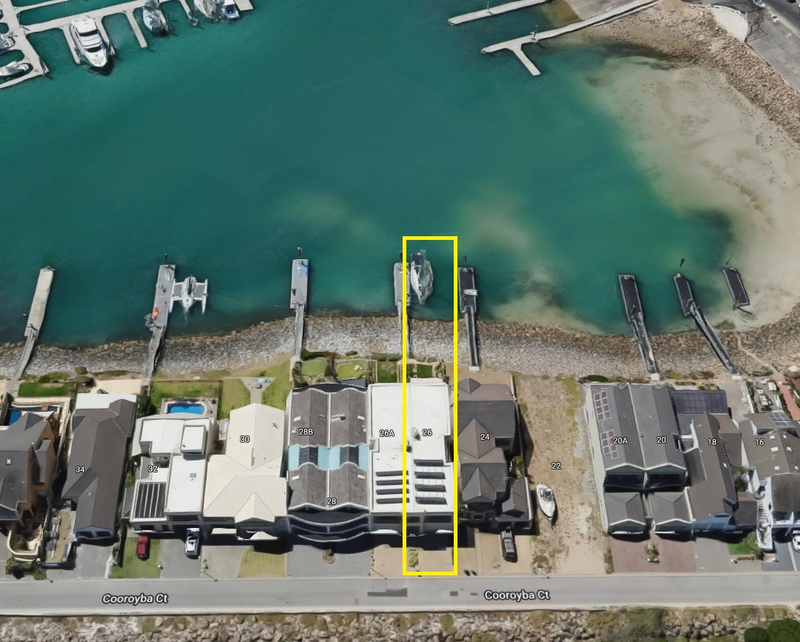 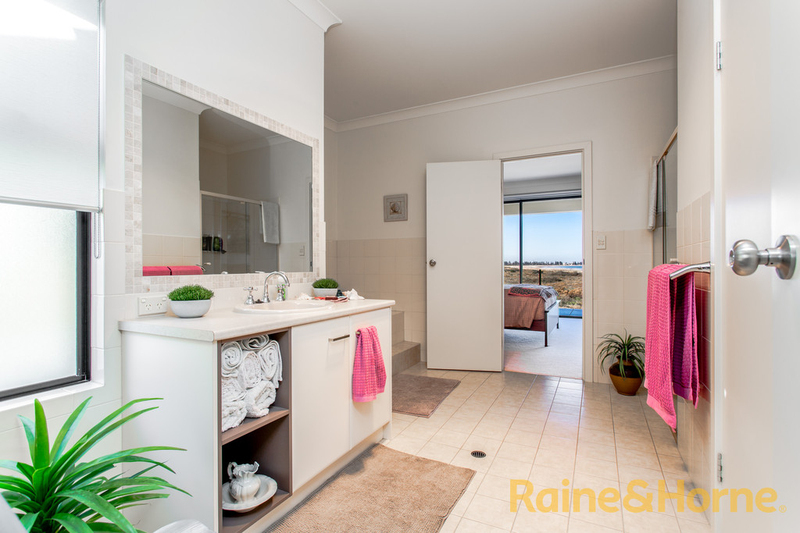 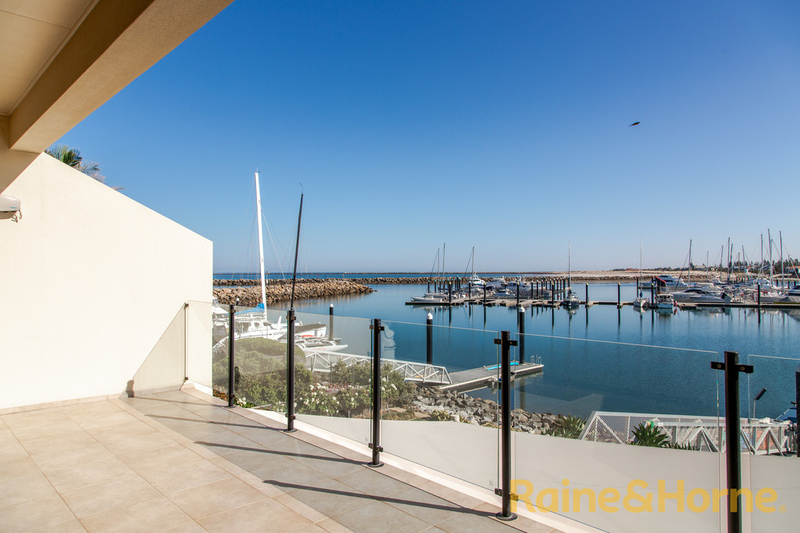 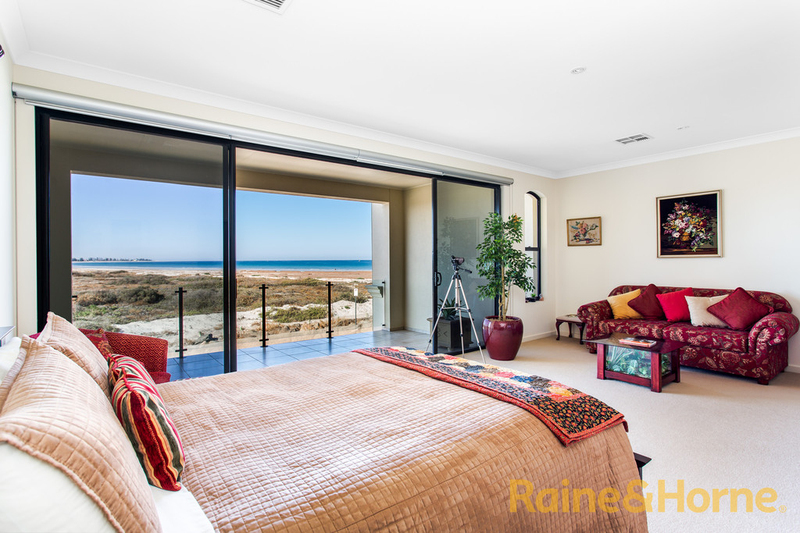 This beautiful Scott Salisbury built home offers the tranquil lifestyle you are looking for, with uninterrupted water views of both the marina and Largs Bay and a floor plan that flows effortlessly from one room to the next. 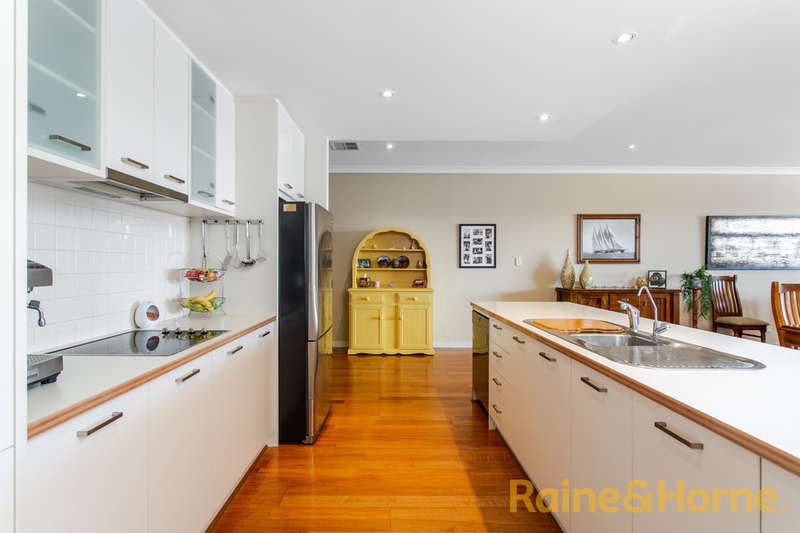 The meticulous attention to detail throughout, such as generous sized rooms, open plan spaces and quality appliances all contribute to make this home one that cannot be looked past. 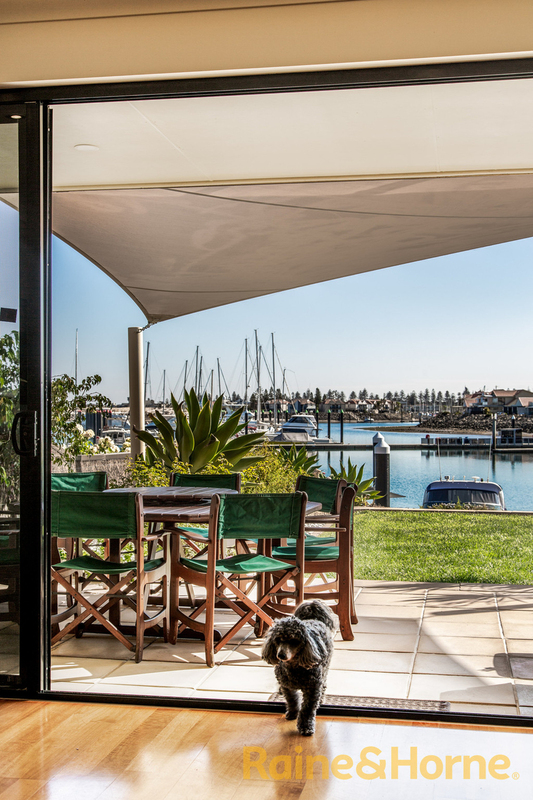 Live the good life, here at North Haven and embrace this modern, light-filled coastal home. 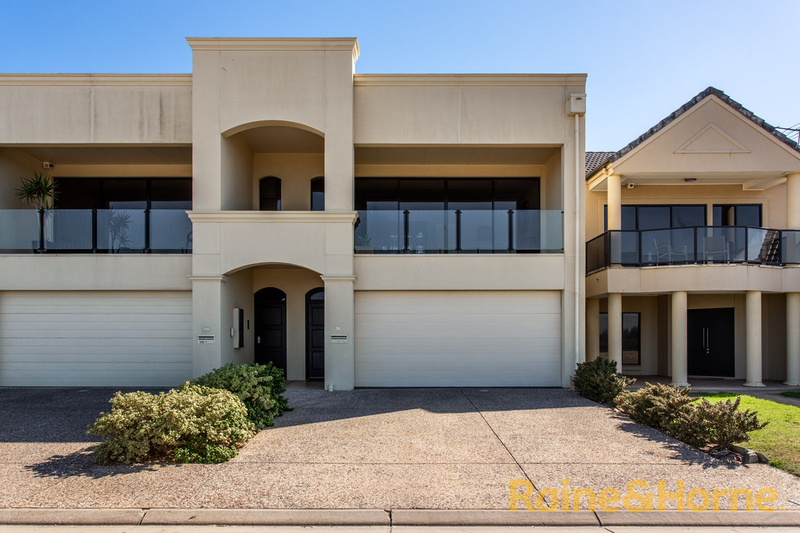 From the property you will have easy access to the beach plus just a stroll to the Cruising Yacht Club and North Haven Golf Course. 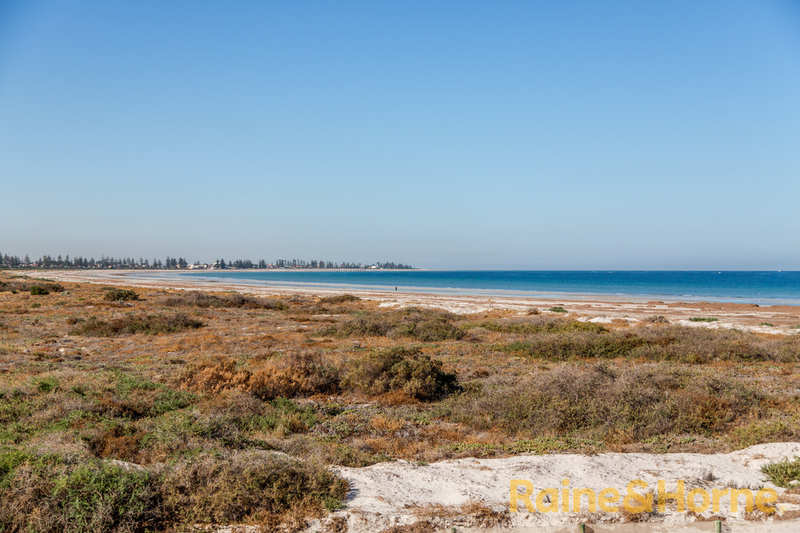 Enjoy observing local wildlife in the Gulf, and make the most of the walking and cycling trails in the neighbourhood. 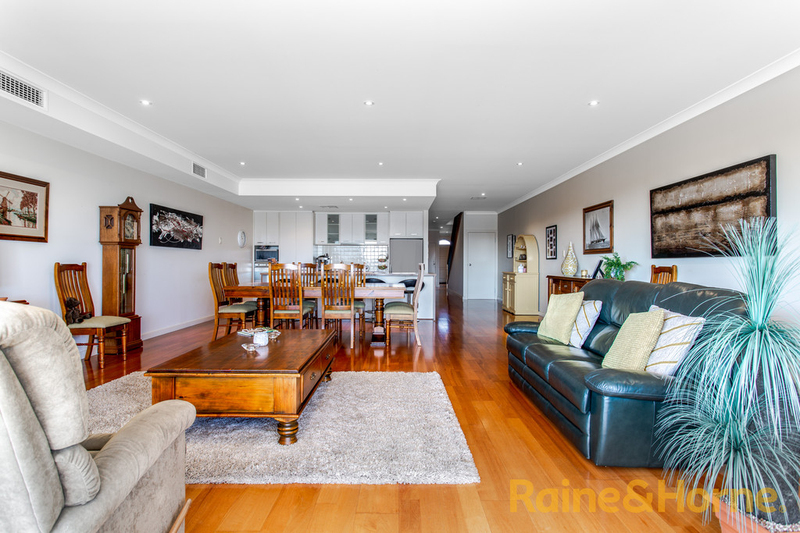 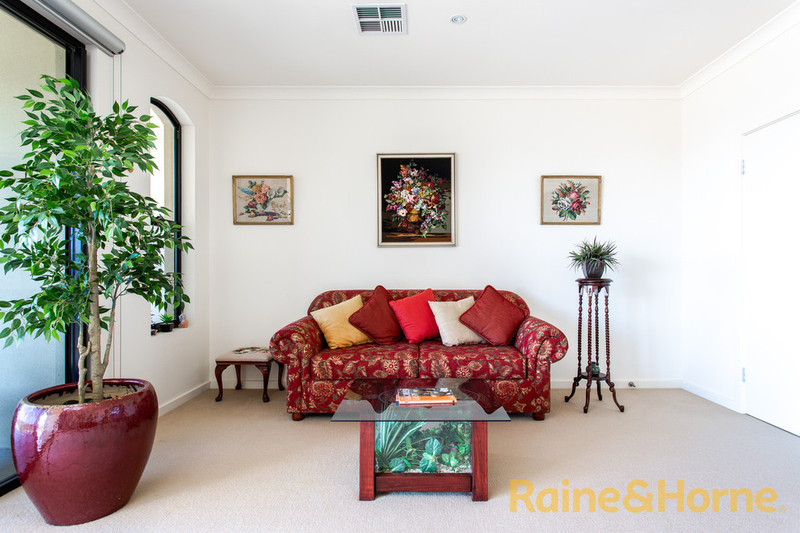 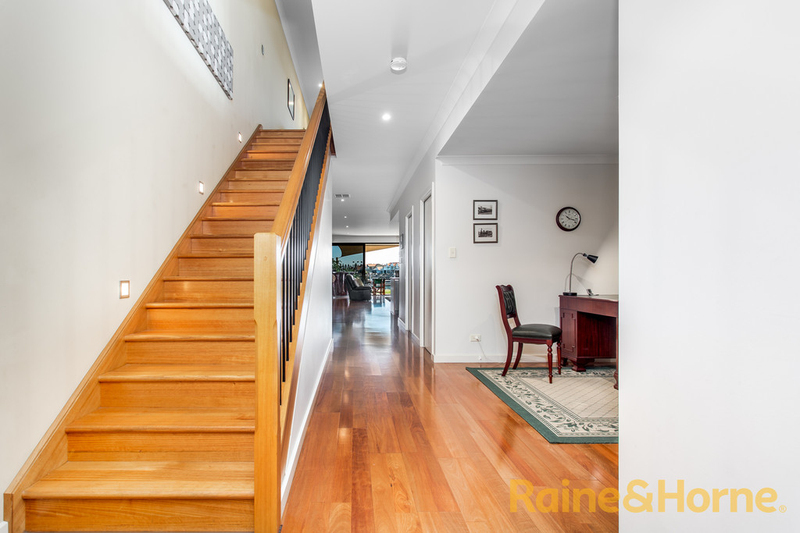 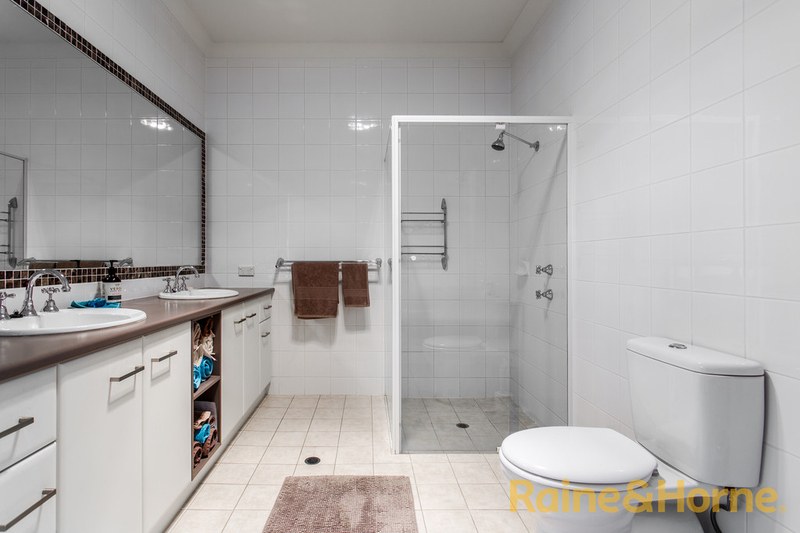 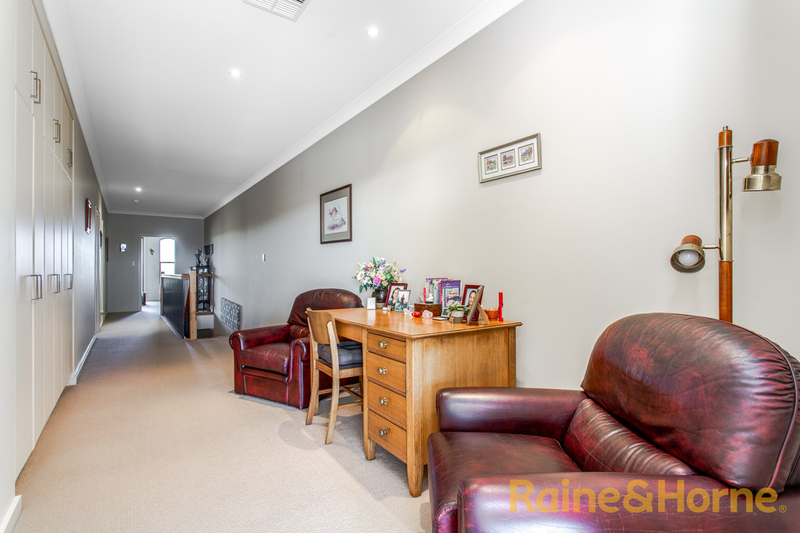 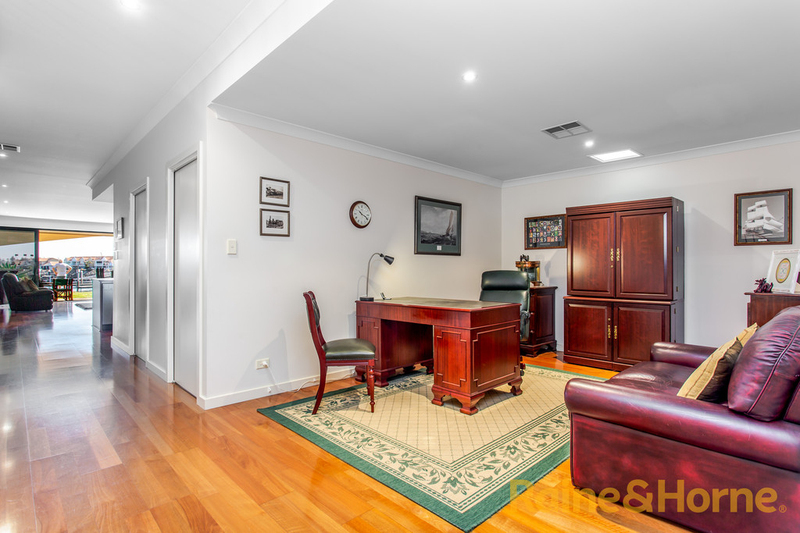 Conveniently positioned with a choice of either the Osborne Railway Station or the Outer Harbor Railway Station approximately 1.2km/ 10 minute walk, providing a fantastic solution for CBD commuting as well as plenty of local eateries, schooling and local amenities. 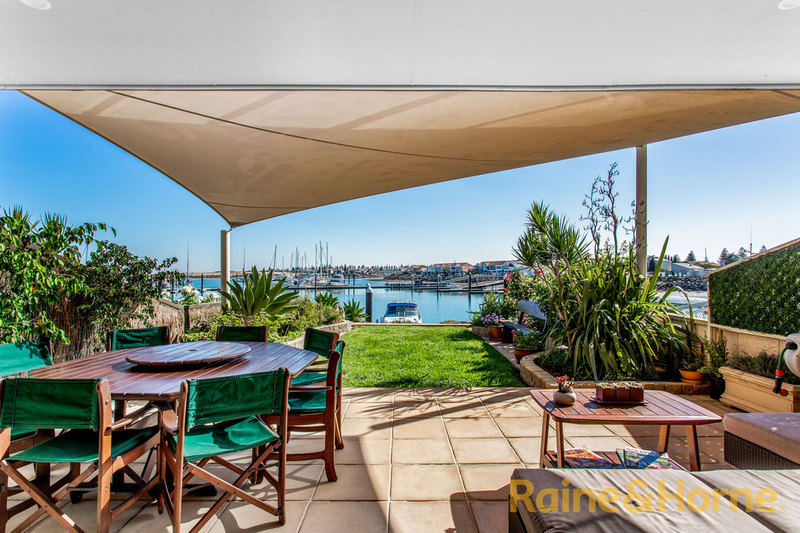 To organise a viewing of this great opportunity to enter today's market please contact Kate Smith or Ricki Bonnici today!